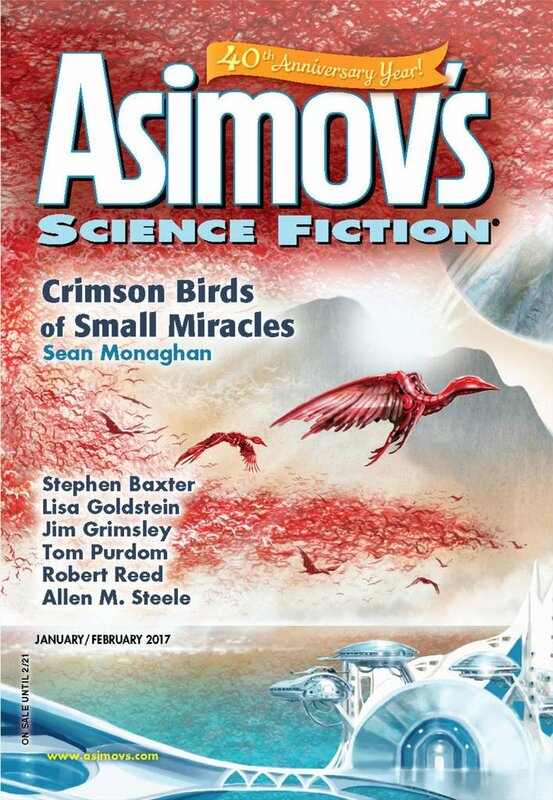 "Winter Timeshare," by Ray Nayler [bio] (edited by Sheila Williams), appeared in Asimov's Science Fiction issue 01-02|17, published on December 15, 2016 by Penny Publications. Pro: It’s delightful the way the story first gets more and more mysterious and later clears things up. Is it a virtual-reality Istanbul? No, but Regina and Ilkay seem to spend most of their lives working in VR. The “time share” is the “blanks” that they rent for their get togethers. But those blanks are real, human bodies—not androids. The casual comment that the Byzantine Empire fell more than a thousand years ago places the story at around 2500 AD. 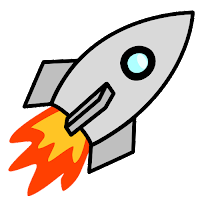 Con: There’s no plot. Regina isn’t really trying to do anything but have a good time. Having her body blown up doesn’t appear to change her much—nor should it, since her day job involves fighting and getting killed on a regular basis—so it can’t be viewed as a story about personal development either. I was really enjoying this right up until the point that it ended with no real resolution. The setup was very interesting, although the "blanks" reminded me of Altered Carbon.